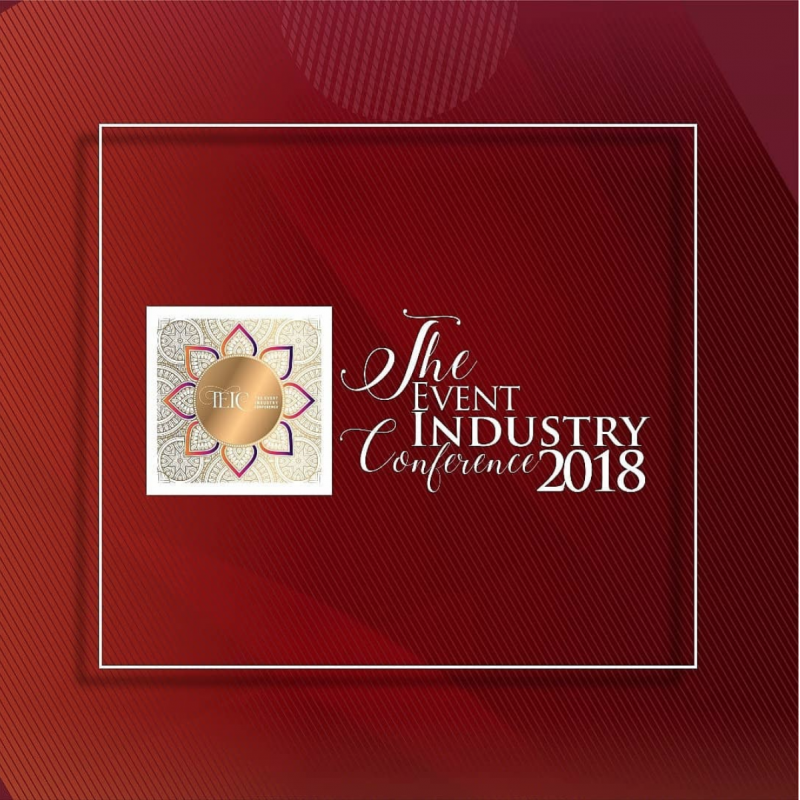 The Event Industry Conference 2018 is finally here, Time to reconvene, network and discuss issues and opportunities in the event industry. The theme of the 2018 conference is Collaboration. Encounter new vendors and suppliers.